Summary: Small chance of rain today. Good lookin’ forecast. We have no complaints. 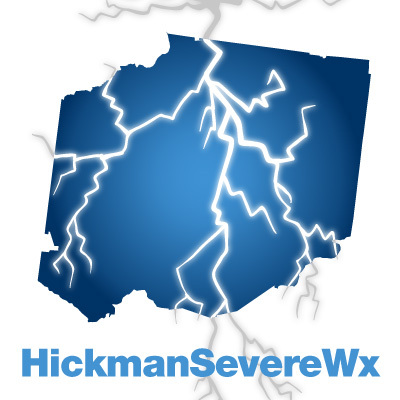 Today, we have a slight 20% chance of rain as a disturbance moves through the midstate. Our high is expected to be 68 degrees while winds could be a bit gusty. Small chance of rain exists starting around 10am today as some showers work their way into Middle Tennessee from the north. 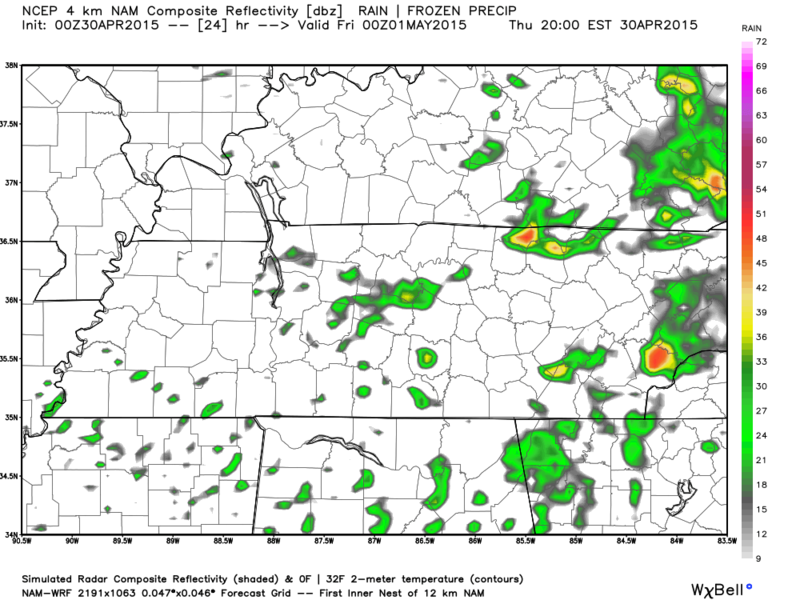 Below is the NAM4 simulated radar for 11am. 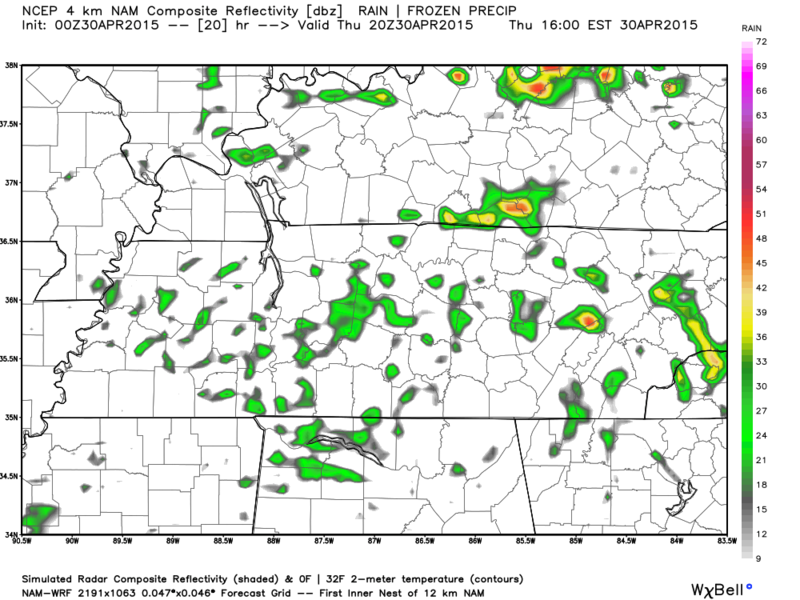 Rain chances increases just slightly around 3pm today, based on the NAM4 simulated radar. And since it is a slow weather day, here’s the view at 7pm tonight. Tonight our low will drop to about 42 degrees under mostly clear skies. Winds still remain a bit gusty but start to calm down. Friday, Saturday, and Sunday are looking terrific for your outdoor plans. You couldn’t ask for a better Friday, Saturday, and Sunday. Highs will be 68, 74, and 78 degrees under mostly sunny skies. Overnight lows will be 48, 52, and 57 degrees. So far there isn’t a rain chance all the way through Wednesday of next week, which is great for us as no chances for severe weather. But with forecasts more than a few days out, anything could change.